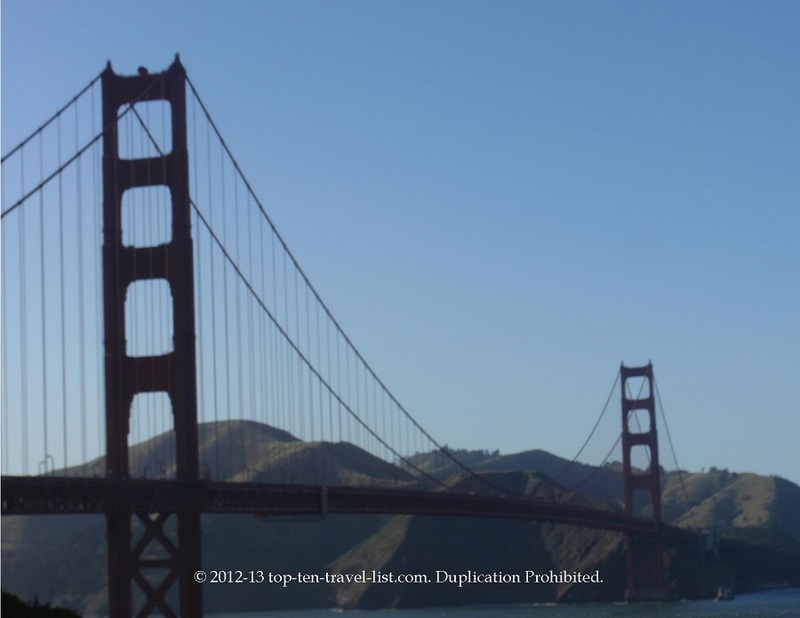 20 Great Tourist Attractions - Top Ten Travel Blog | Our experiences traveling throughout the US. Some tourist attractions are worth every penny, while others leave you wishing you would have spent your money elsewhere. 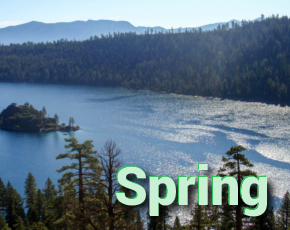 I have compiled a list of the best tourist attractions – each of these are well worth the admission price. Some are even free; you don’t necessarily have to spend a lot to have a good time! I have picked destinations from various regions of the country so everyone has a chance to visit at least one. Have you visited any of the following tourist attractions? Which would make your Top 20 list? 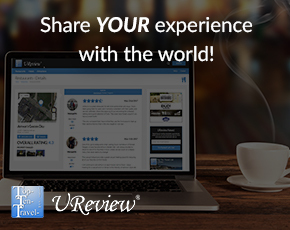 Feel free to comment with your top tourist attractions! 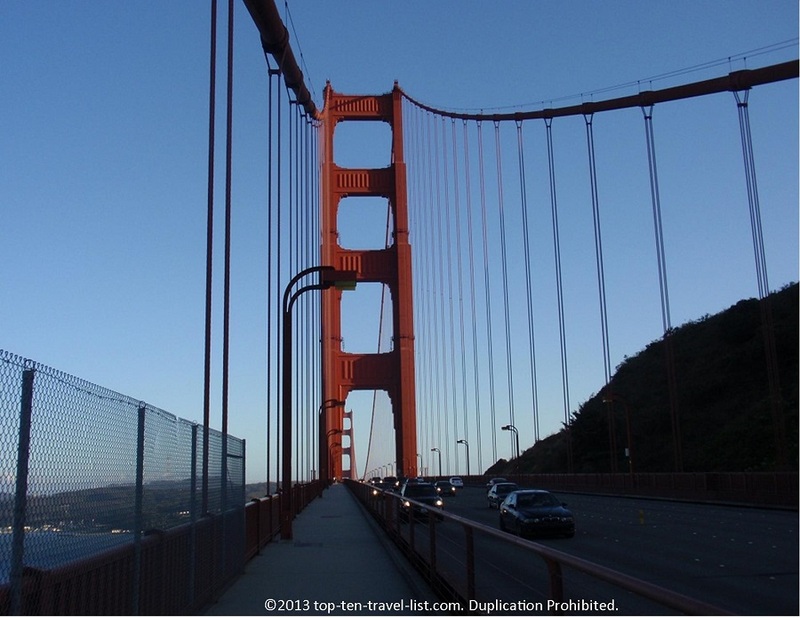 Driving across the Golden Gate Bridge is an awe inspiring experience; however, walking across it is even more exhilarating! Take the opportunity to walk across one of the most beautiful and photographed bridges in the world. 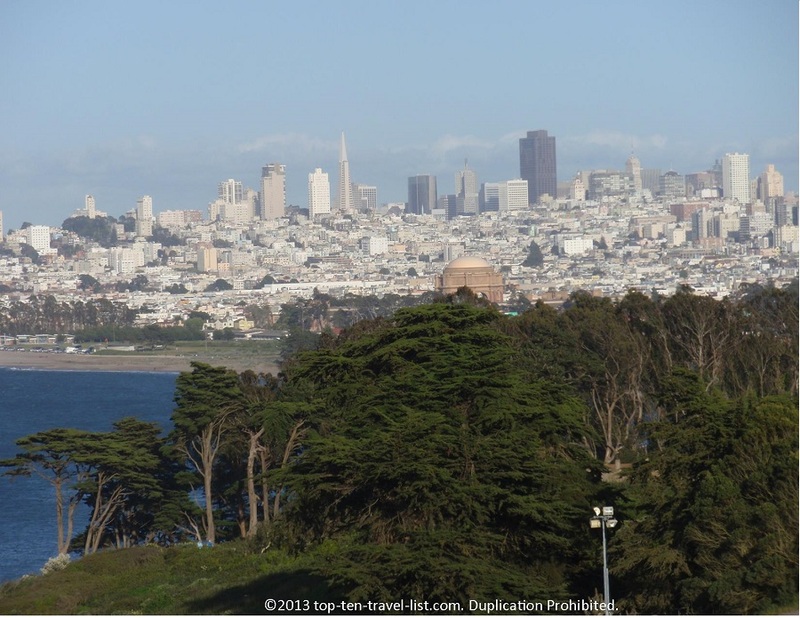 This scenic walk includes views of the San Francisco skyline, Alcatraz, the Pacific Ocean,and the surrounding mountains. The walk across the bridge and back to the parking lot is about 3 miles. Tip: Dress warm, San Francisco is windy and cold even during the summer months! Have you ever heard the Mark Twain quote, “The coldest winter I ever spent was a summer in San Francisco” Visit during September and October for the best chance of warmer temperatures as the foggy skies begin to disappear. Hours: Pedestrian sidewalk operating hours (varies by season). 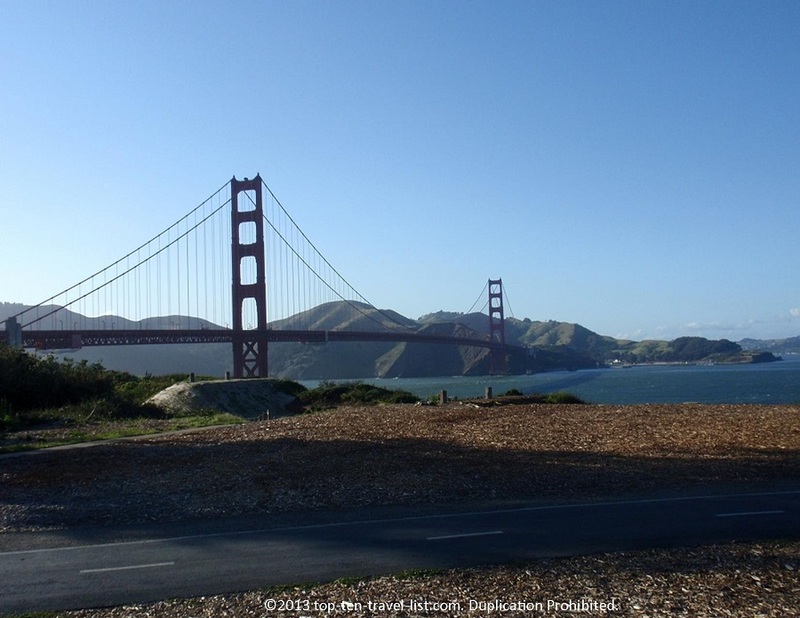 Address: You can park (meters) at the Golden Gate National Recreation Area, located at 201 Fort Mason, San Francisco, CA 94123. 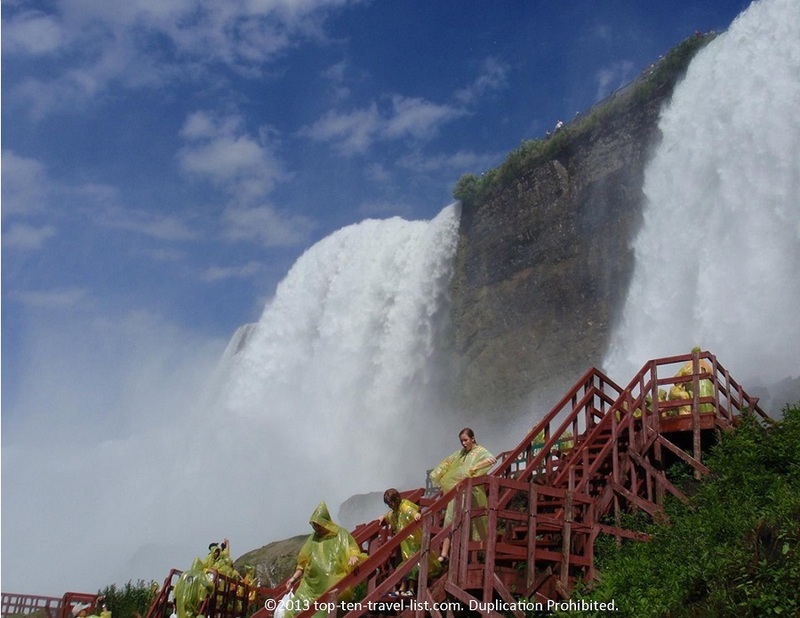 The Cave of the Winds attraction in Niagara Falls allows you to get up close to the falls. First, you will put on a special poncho and shoes to walk around several sets of stairs. 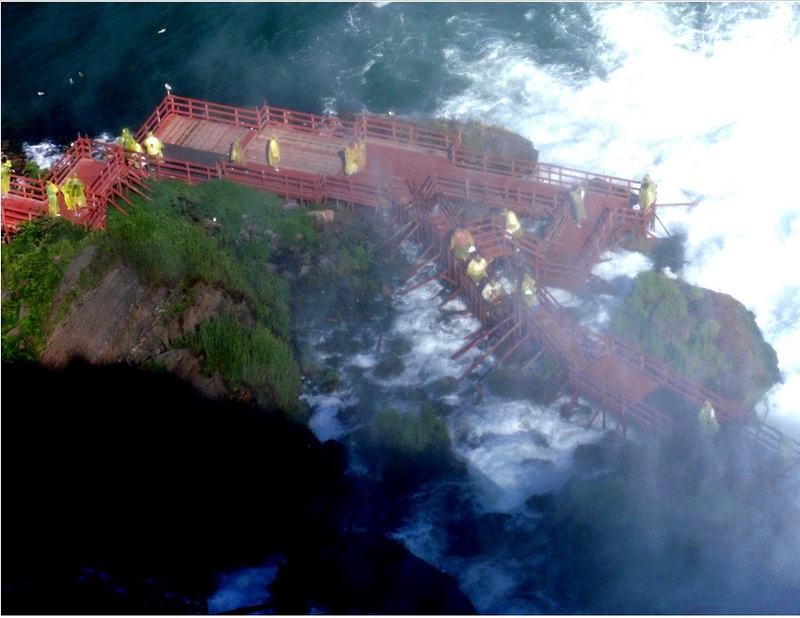 Next, you will arrive at Hurricane Deck, which takes you within 20 feet of the falls! I loved the opportunity to get so close with nature. Cave of the Winds is a very exciting tour which is definitely worth the small admission fee! 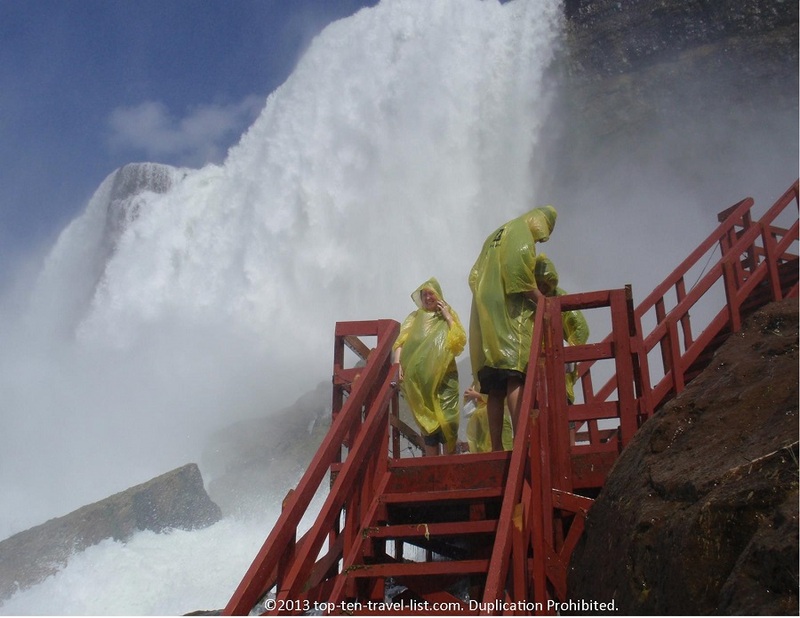 Definitely the best activity on a Niagara Falls to-do list! Tips: Go on a hot summer day – you are going to get soaked! Also, bring with a waterproof camera as there will be opportunities for fantastic photographs!